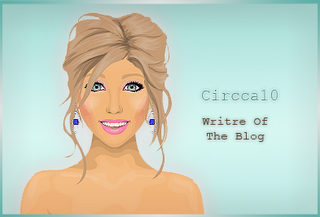 Stardoll News and Tips: Shakira Is Becoming a Mom! Shakira Is Becoming a Mom! Hi sweeties! Today I was at Stardoll and I read a new in the Starblog and I had to show it to you. Colares lindos a um preço acessível. Passa pelo bazar desse doll antes que esgotem!